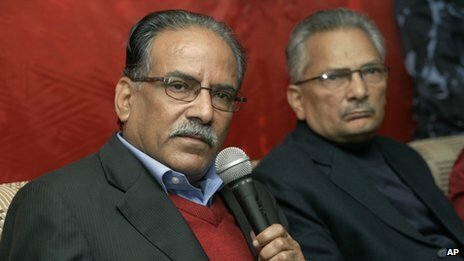 Communist Party of Nepal- Maoist will not take up arms and focus more on the issue of livelihood, health and education of the people. It has also decided to mobilize people to put pressure on the lawmakers to write a pro-people constitution. The immediate focus of its leaders is to put the party structure in order, which had shattered during the election boycott programme. 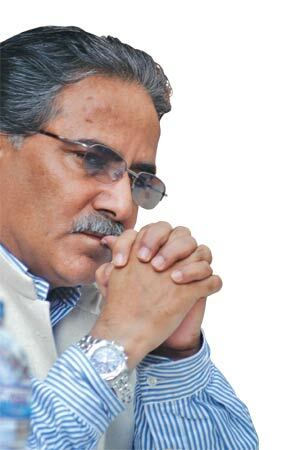 Claiming that the Prachanda led Maoist has no future in Nepal the leader said that after the election the ‘two Maoist parties’ situation has ended and his party has emerged as the real pro people force. “We have led the 10 year long People’s War in Nepal to uproot the Monarchy and establish Socialism. 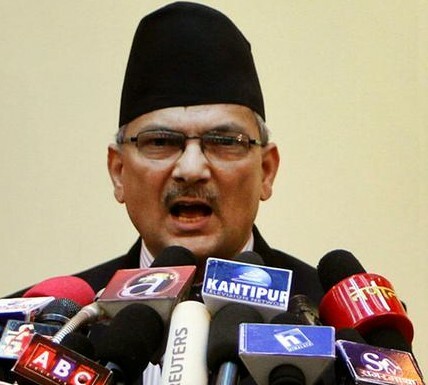 The second task remains unfinished due to the betrayal of Prachanda and Baburam clique however now that we have ousted them the party leadership is committed to complete the left task”, he said. 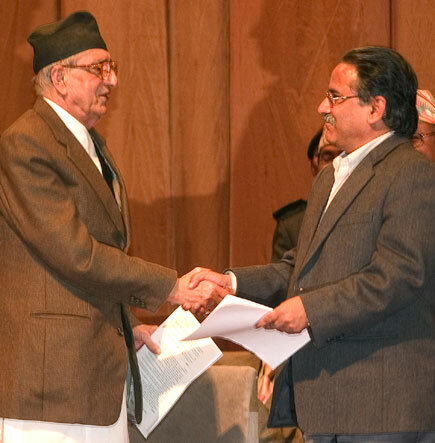 He said that there was no question of taking up arms as situation had thoroughly changed inside and outside Nepal. The world has become multi polar and the situation is favourable for peaceful struggle. 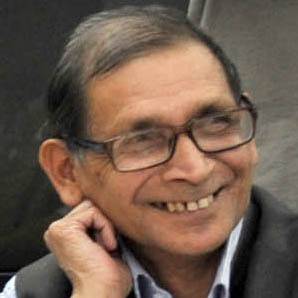 Calling the news of differences in his party ‘rumour’, he said, “we are the only party in Nepal which is united politically and ideologically. 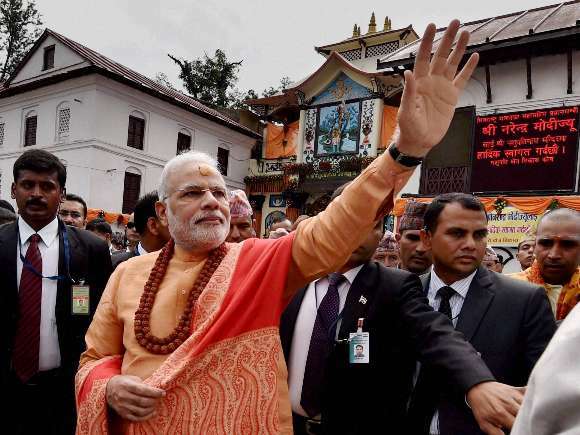 Soon we will emerged as the biggest power centre in Nepal”.